Each holiday season, our blogging pals from all over the world get together to exchange gifts. This Chanukah, we sent a package of treats and fun things to our dear friends in a yurt, in the blustery wilds of the north! And this year, we received two amazing, fun-filled packages from the sunny Land of Down Under: from our friends d'Artagnan Rumblepurr and Diego 'Hamlet' Moonfur, of the blog Rumblebum! 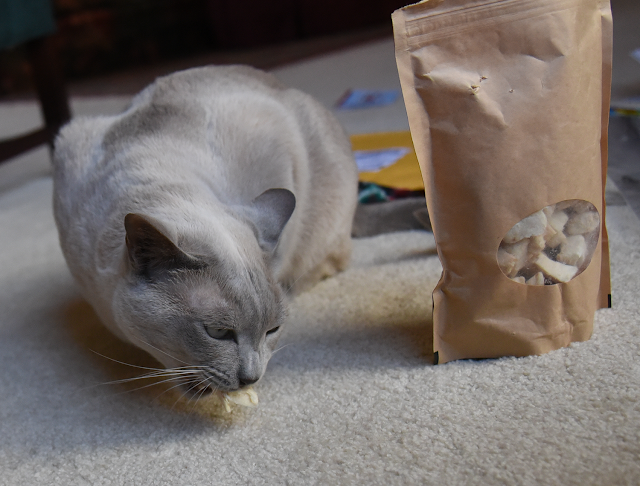 They sent one package directly to us, and sent another package to us shipped from the great online pet store, Nip and Bones. #WINNING! Check it out! WAND Toys! 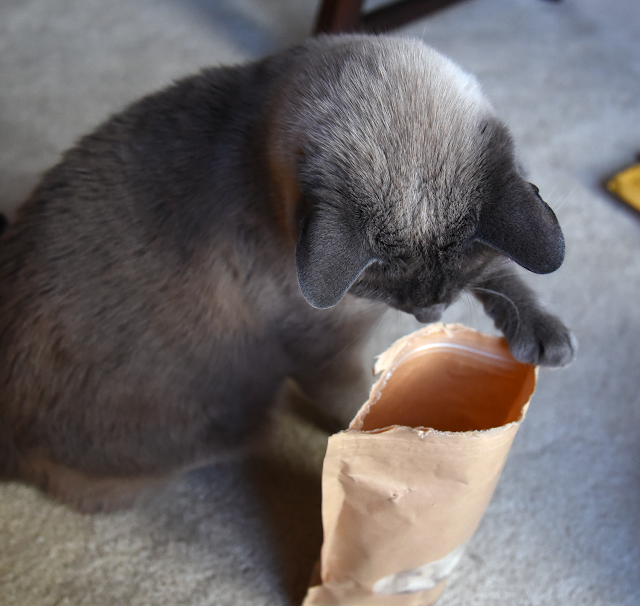 Maxwell: Uh, dood - freeze dried deliciousness, right here! Allie: You boys realize that the package was addressed to "FABulous" moi, which of course means that I get dibs. Thank you SO much, Rumbles & Hammy! 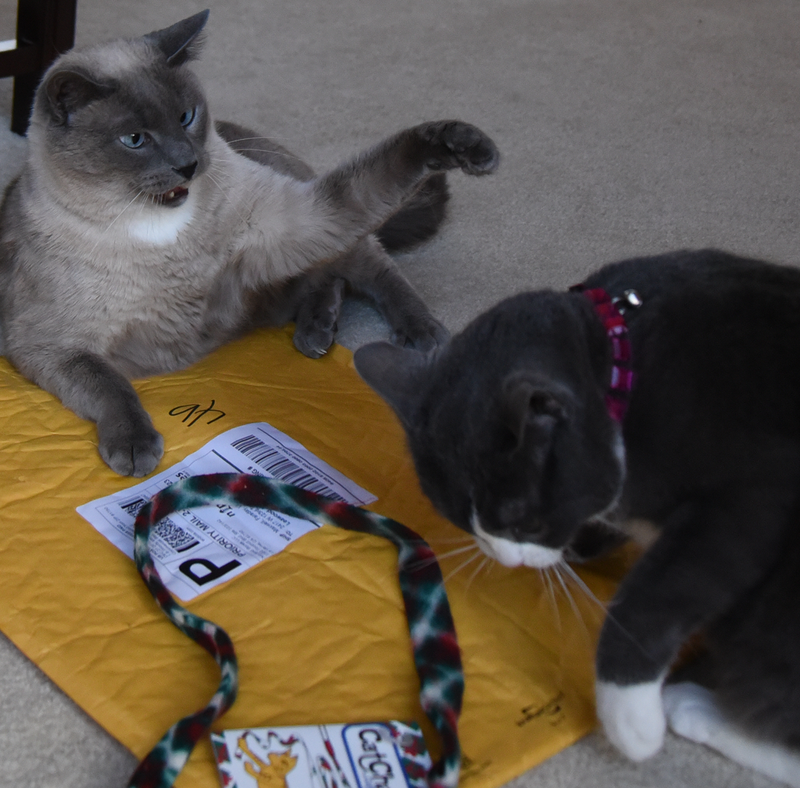 It's not nice to have smacky paws over Secret Paws gifts! Although I have to confess that may have happened once or twice here. 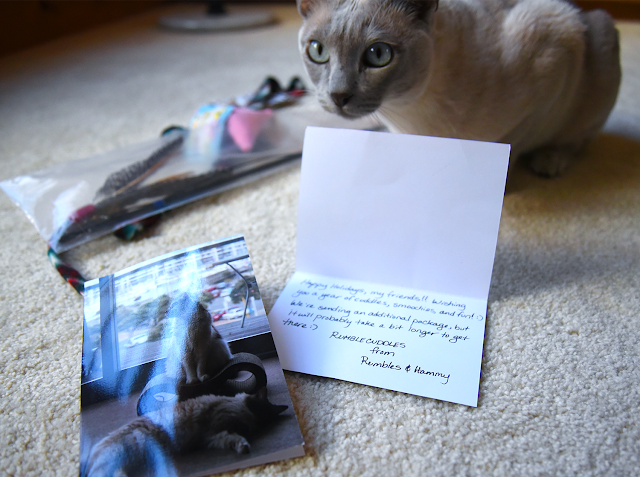 That was a pawsome Secret Paws package! That is so nice! We exchanged gifts with two other dogs in Blogville this Christmas and it was such fun. Have fun with your toys and treats. 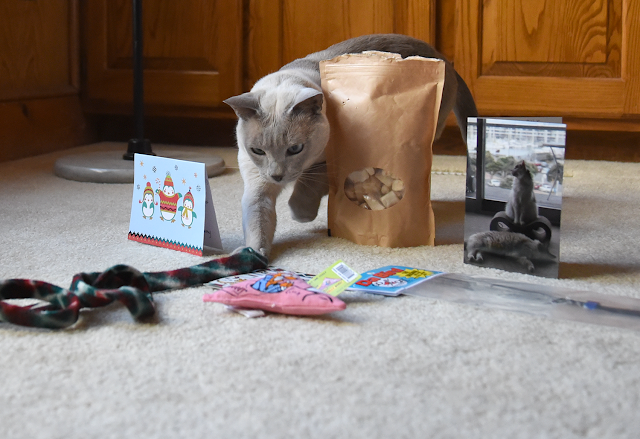 Now that was a pawsome Secret Santa gift! You all got some fun and some tasty stuff! My cat bro Bert is jealous! Those are great toys and treats that you got from Rumbles and Hammy. What fun presents! We love that wand toy. 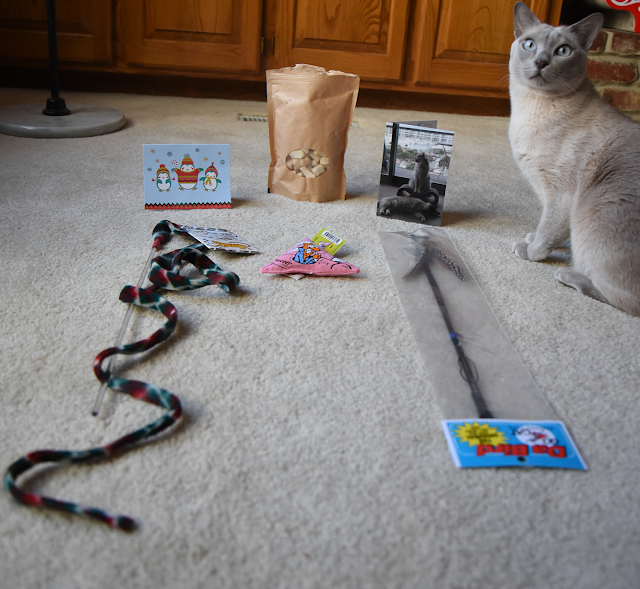 Rumblebum and Hammy did a great job choosing your gifts. I see lots of good stuff there, guys. 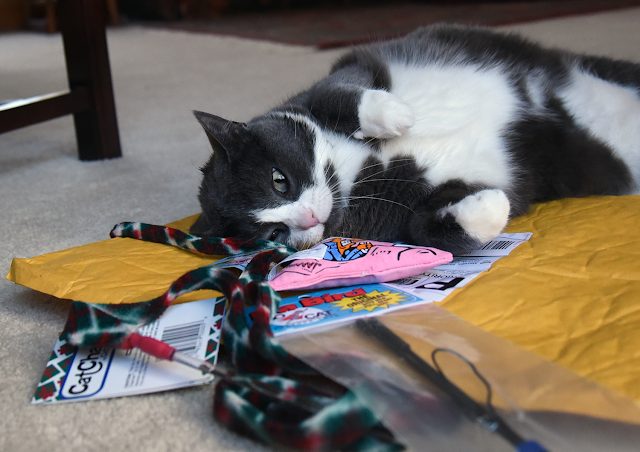 We love wand toys -- mom usually gets worn out before we do. Oh those are our two favorite types of wand toys! Great gifts!